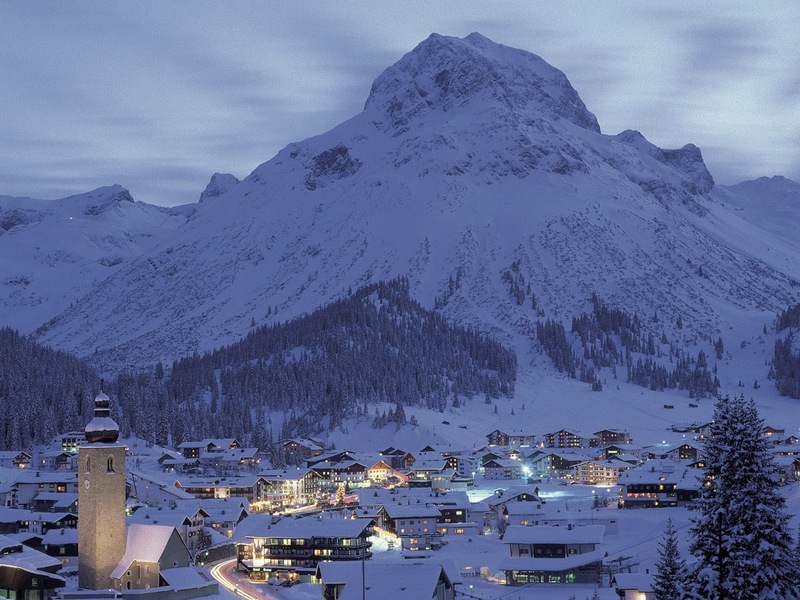 since 2007 I have been visiting this place almost every year... &, although I am not a ski fan, I learned not only to love this tiny Austrian village, but also to look forward to my next visit! 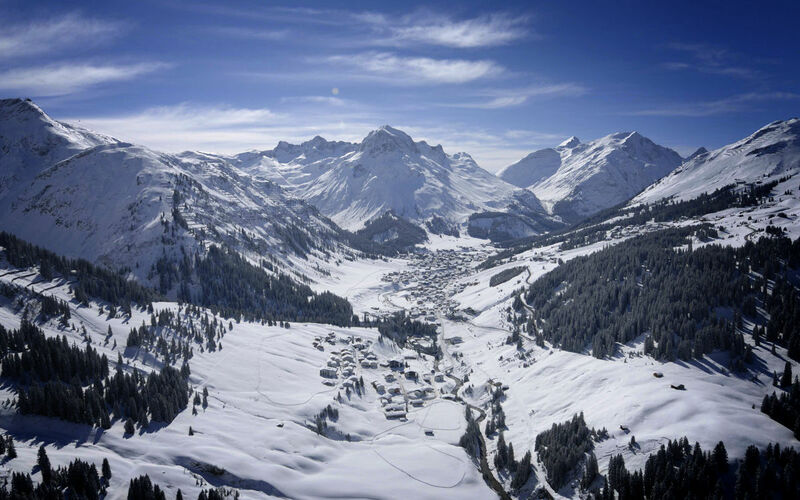 Lech am Arlberg is a small "winter" wonderland! & it is an ideal destination for a short or a longer winter break!